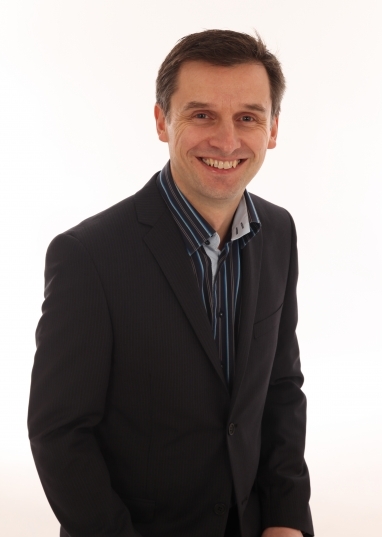 Philip joined the practice in 2011 and has become a key figure in the delivery of the business' projects. Philip is a project architect with particular responsibility for Quality and CAD management. Philip trained at the University of Bath alongside Kevin and has a wealth of experience across a broad range of building types. His architectural track record includes significant education projects, high end residential development, large mixed commercial developments, office and retail schemes. Unusually, Philips career history also includes a number of years as a residential developer during which he gained an understanding of the practical aspects of renovation and refurbishment of existing buildings. His attention to detail and design flair were recognised by a number of awards for design quality.